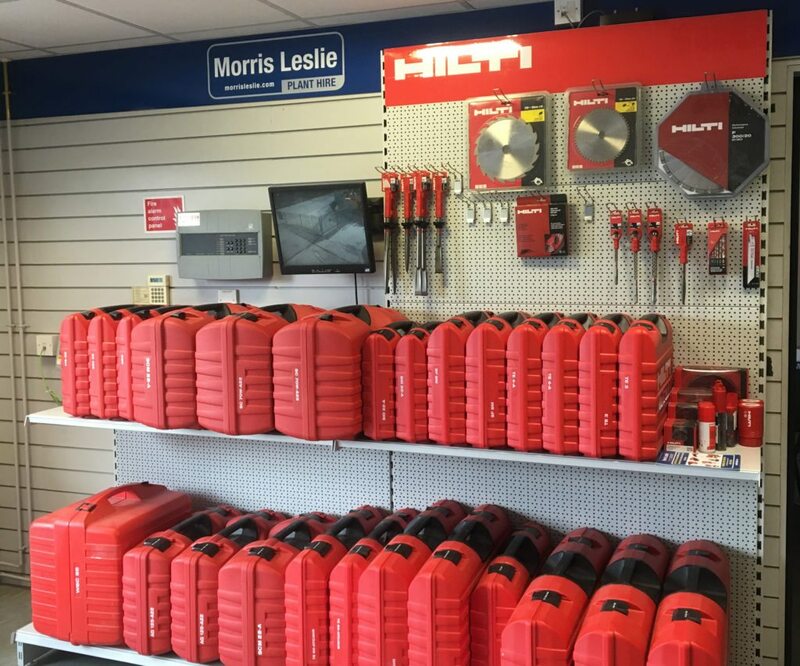 Alongside Morris Leslie’s core construction plant equipment our Inverness and Burgess Hill depots offer small tools sales and hire. 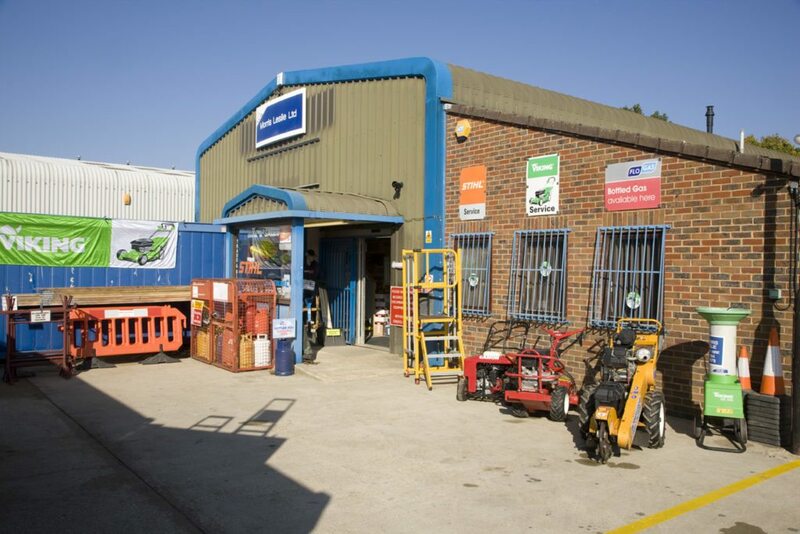 Our tool shop in Burgess Hill is conveniently situated just off the A23 close to Haywards Heath, Burgess Hill which is a prime location in Sussex when it comes to sourcing plant hire. With Brighton and Hove only a few miles away, there is a constant need for plant machinery to cope with new developments and re-development projects alike. The shop has a great range of stock and is able to service all our client’s requirements. Our product offering is suitable for a wide range of customers from builders, to gardeners, decorators and joiners.